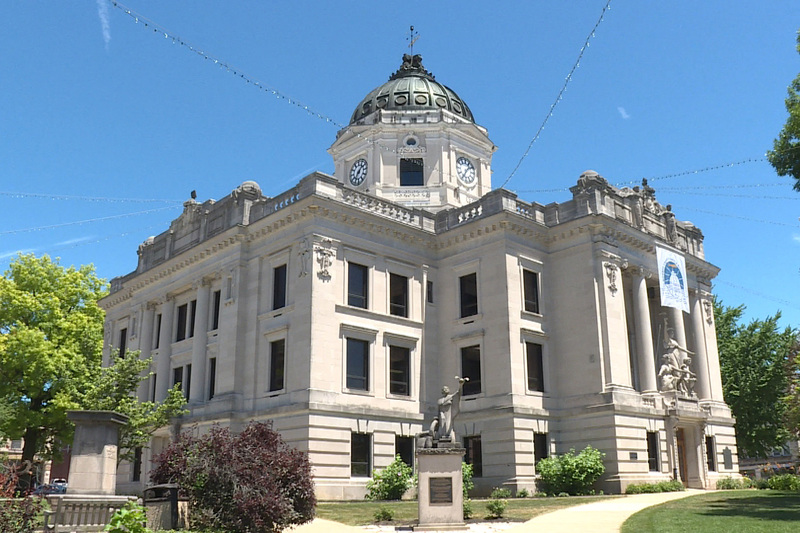 Bloomington is home to a diverse community; some residents stay for a few years while attending Indiana University and some have been here for generations. As part of our Inquire Indiana project, we want to explore the past, present and future of Bloomington with you with City Limits. Our community is changing, from closing businesses to traffic and road construction to affordable housing, and we see the impact of these changes all around us. We want to know: What questions do you have about how the Bloomington of tomorrow will impact your work, your personal life, your community and your future? Here’s how it works: You submit a question you’d like us to explore about how Bloomington has changed over the past few decades, what you want to see for the city in the future and how ties with IU continue to shape the community. 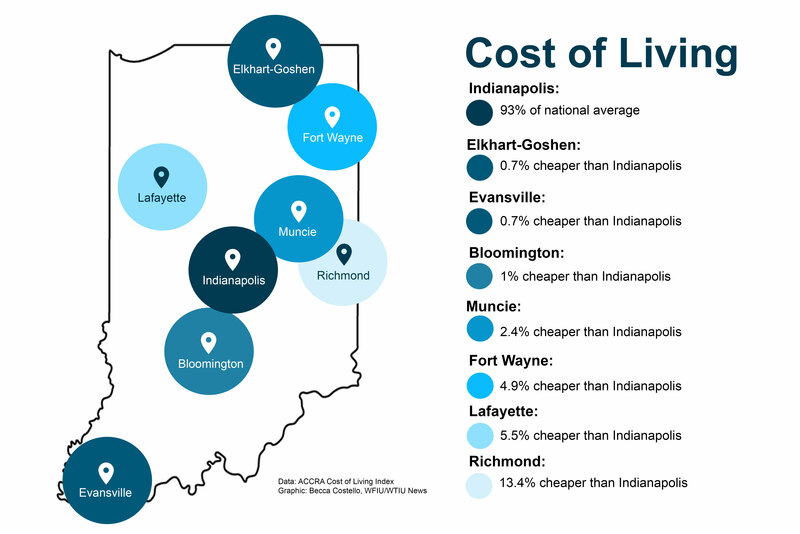 You might wonder: How much does it cost to live in Bloomington compared to the rest of Indiana? How much property does IU own within city limits? Are apartments in Bloomington at capacity? We’ll run regular voting rounds so you can weigh in on what you most want answered. If your question is picked, you could participate in the investigation. So: What do you wonder about how Bloomington is changing and how it impacts your life? Interested in an ongoing conversation how Bloomington is changing? Join our Facebook group! Monroe County taxpayers are sending tax payments to a lock box in Ohio to make paying them safer and more efficient. A listener asked us how the cost of living in Bloomington compares to other parts of the state. We found the answer as part of our City Limits: Bloomington project. 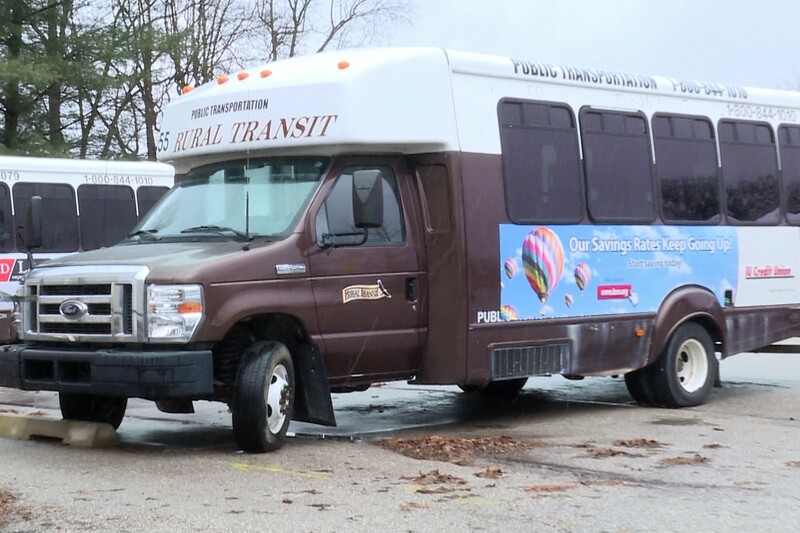 As the first story of our Inquire Indiana project City Limits, we look at the challenges Monroe county residents face with transportation and what's being done to improve services for the future.